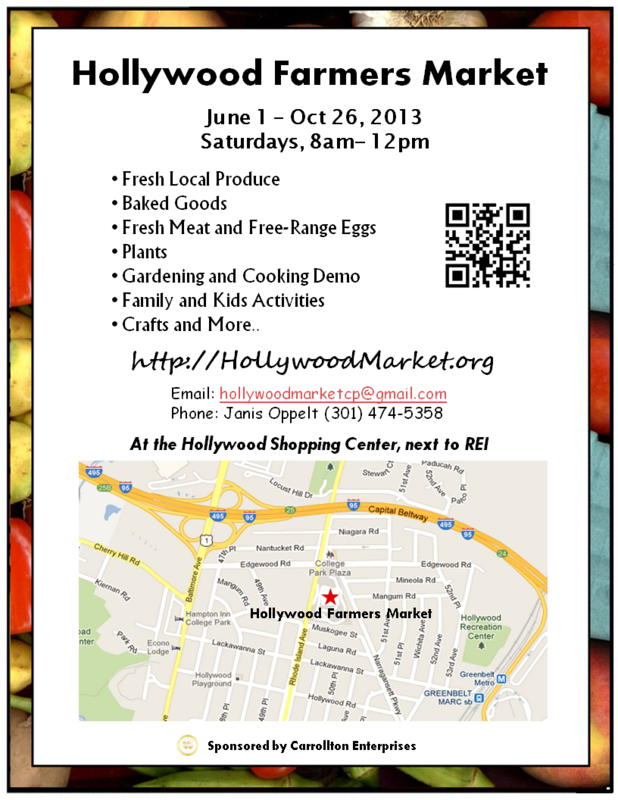 The Hollywood Farmers Market is completely designed and run by neighbors like you. Come by on June 1 and see what we have to offer! Local residents have put this market together for our neighborhood. If you have feedback and comments, we want to know!